We still keep participant numbers small (we recommend 8-12 with a maximum of 16 people) for the best instructor led training experience. As with all PD Training courses, your trainer we will tailor the course and activities to be directly applicable to the participants in the room on the day. The only difference is that you login, instead of walking in to the training room. 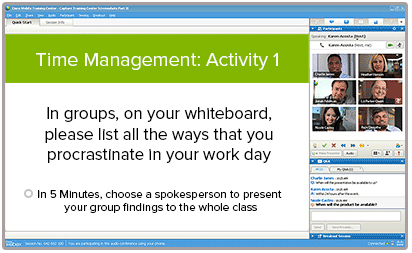 Collaborate with your Trainer and other participants using high-quality video. Modern computer or tablet with integrated webcam & broadband internet. 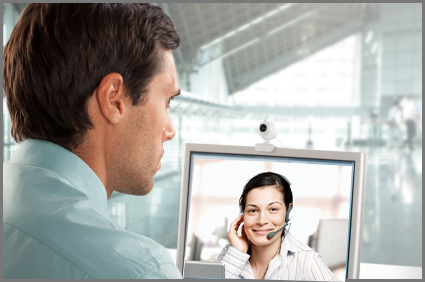 Powered by the Cisco WebEx Training Center. For friendly service and to check availability please contact us today!